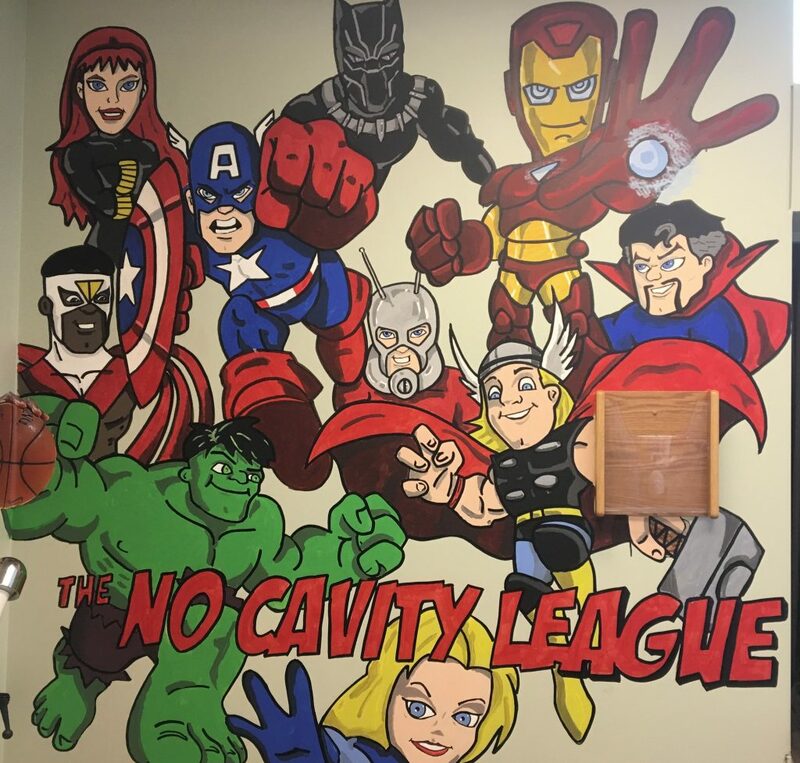 Dr. Kremser wants to make every patient comfortable, but especially his younger ones. 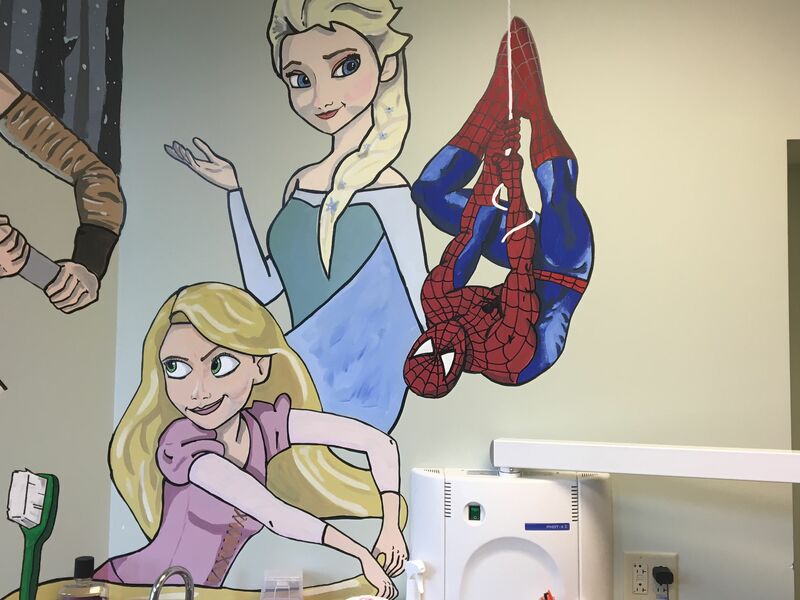 What better way to take their mind off the dental office than to give them something magical to look at? 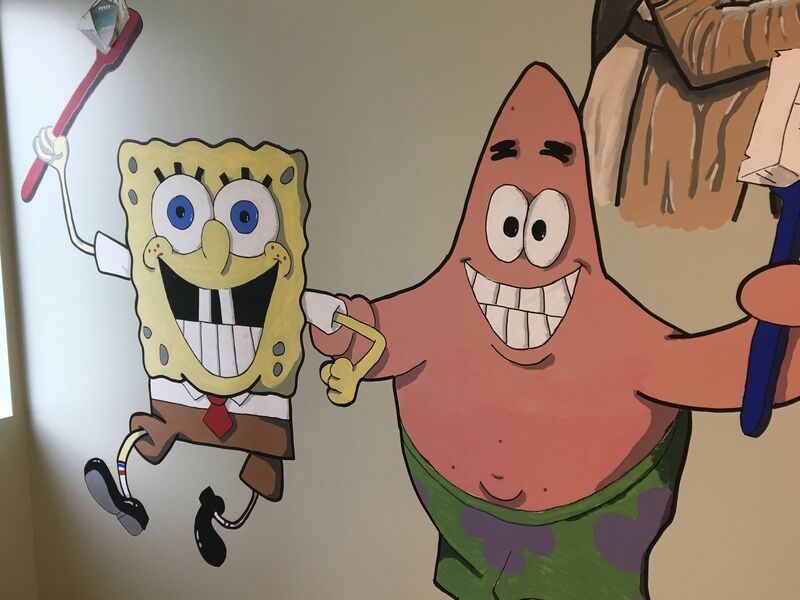 What started as a simple painting of Spongebob and Patrick in one of our patient rooms has grown into a mural covering the majority of the walls! 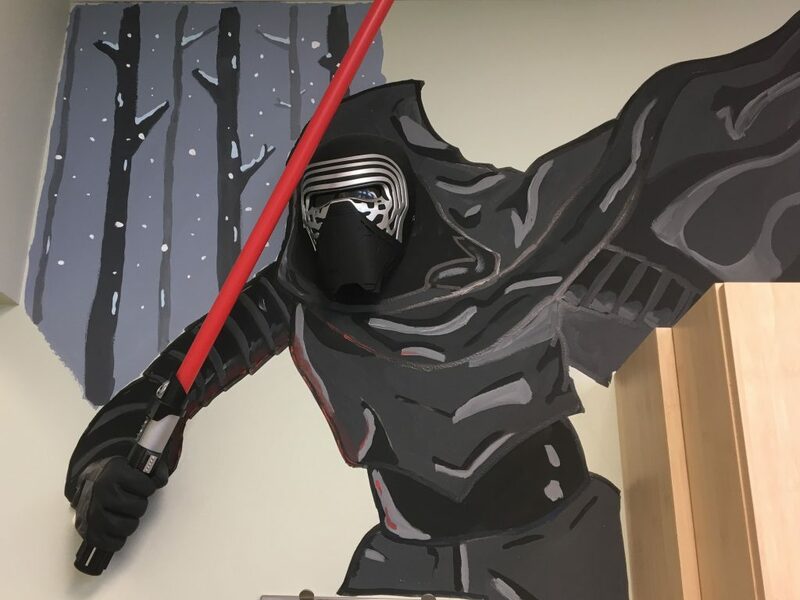 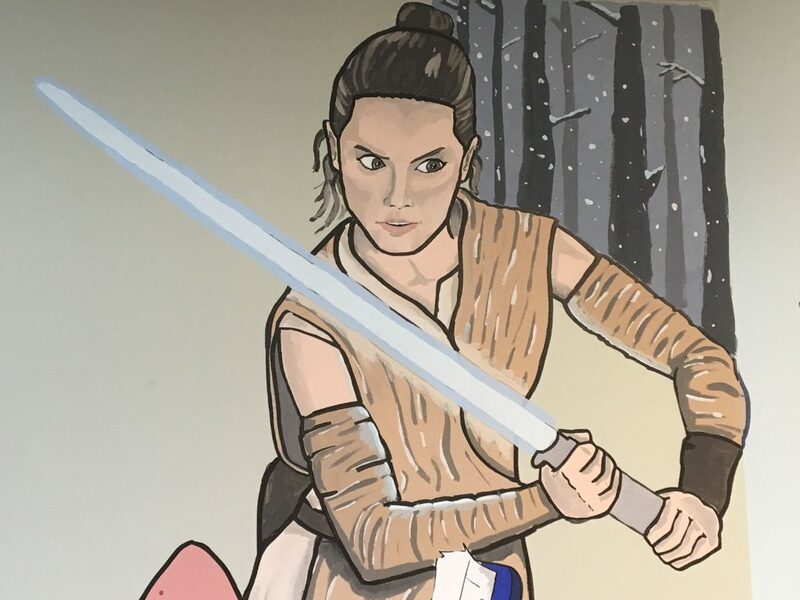 From Star Wars to Princesses, from Avengers to Harry Potter, kids (and adults lucky enough to be sat in this room) will find something to amaze! 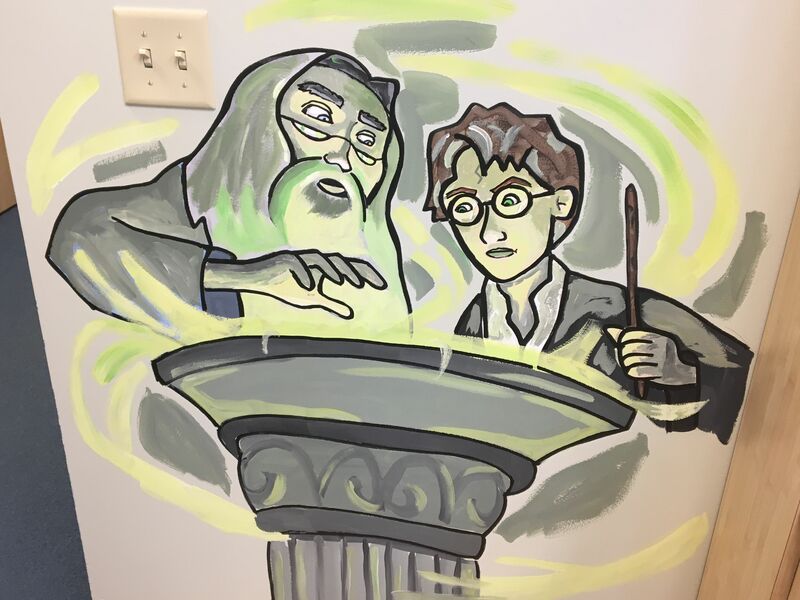 Dr. Kremser has drawn and painted each of the murals himself, so make sure to let him know what you think!